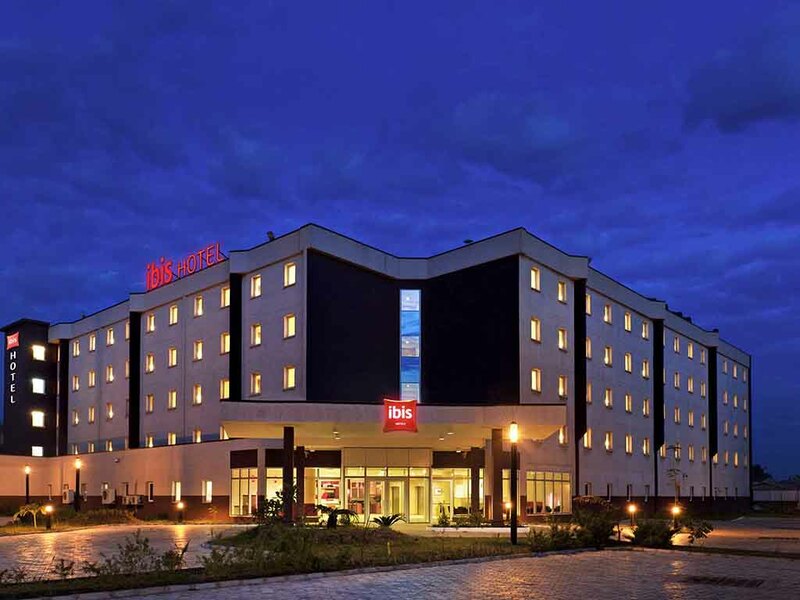 Conveniently located 5km away from the Lagos International Airport, the ibis Lagos airport hotel offers an economic but comfortable stay. Boasting 188 rooms all equipped with air-cooling system, a desk and bathroom, the hotel caters to both tourists stopping over and business travellers with 3 meeting rooms and free WIFI access available. Guests will enjoy a bar open 24h/24, fitness room, swimming pool and restaurant, as well as massage therapy treatments and babysitting services.